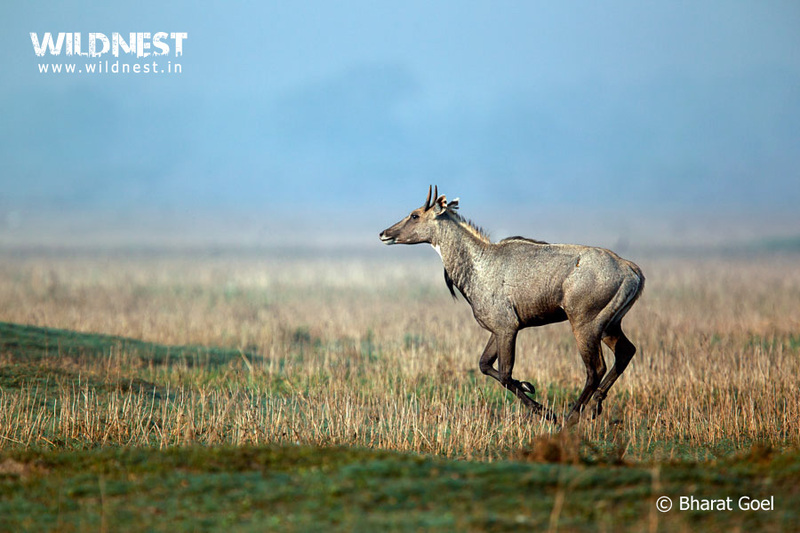 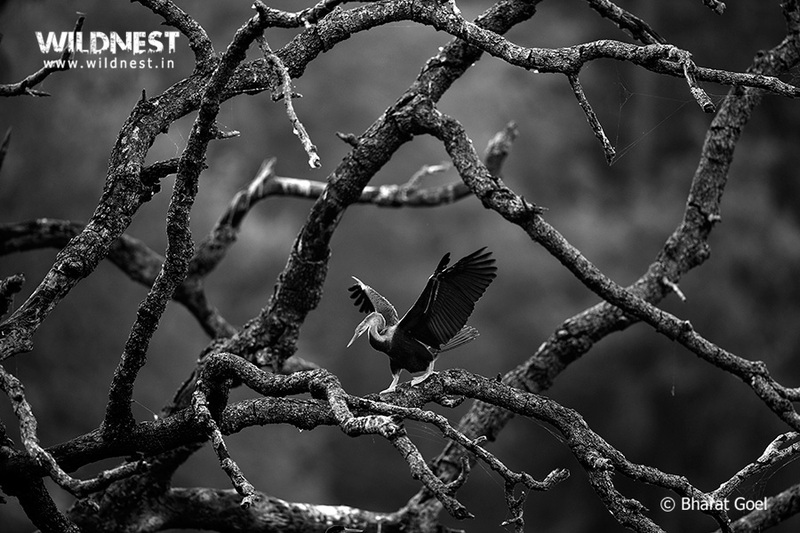 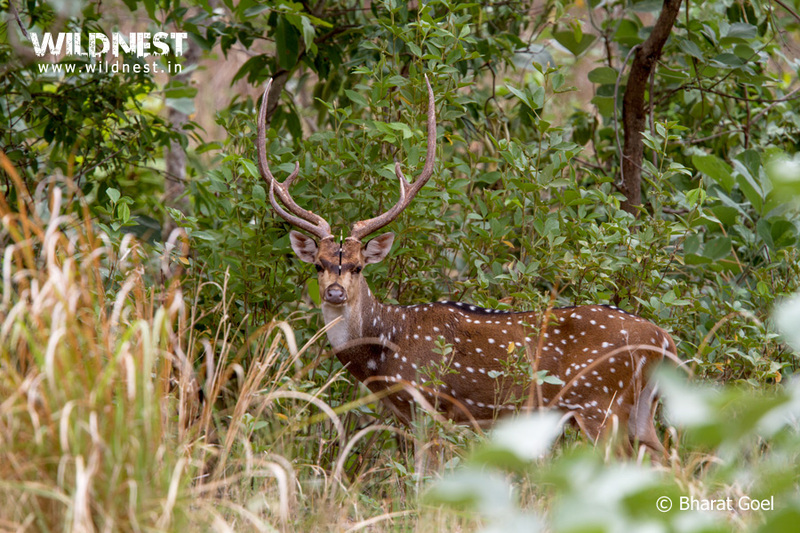 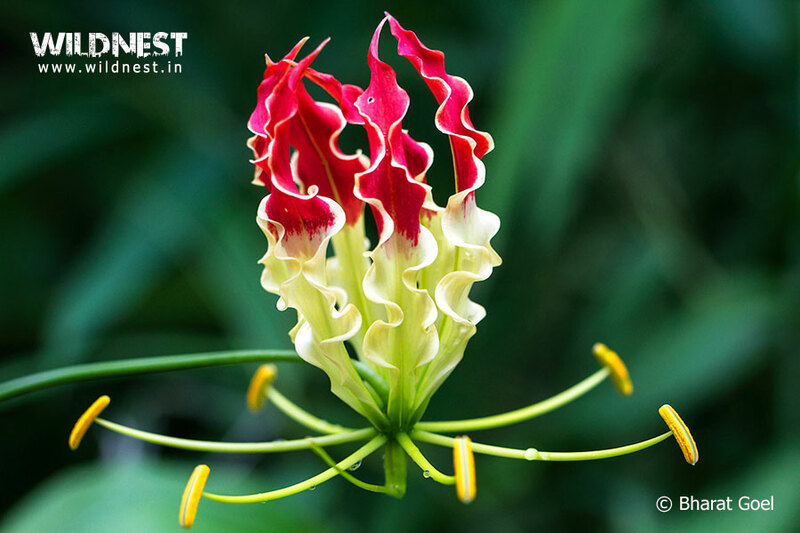 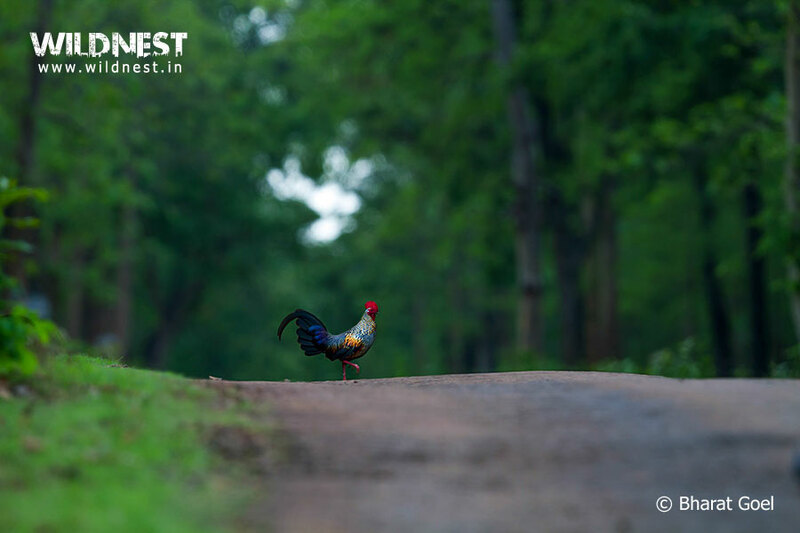 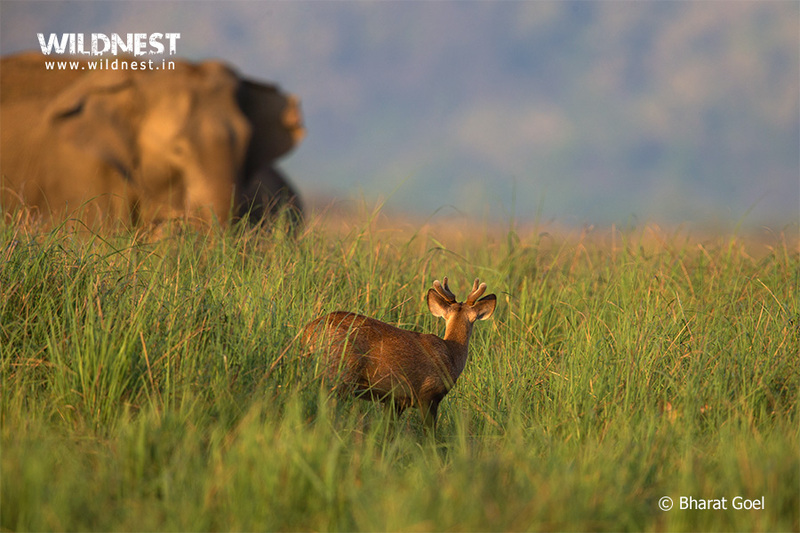 Bharat Goel, an avid traveler and wildlife photographer has more than a decade’s experience of travelling in wild throughout India.He has been recognized as one of the top 30 young creative artists by andpersand magazine. 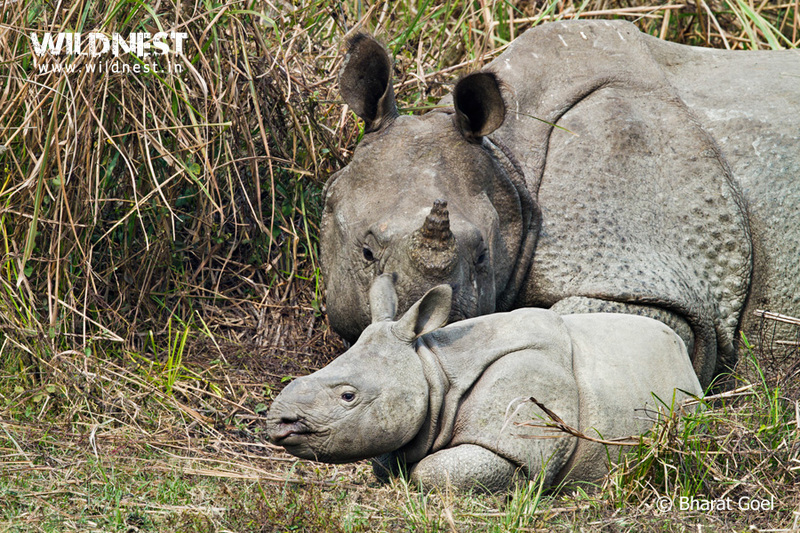 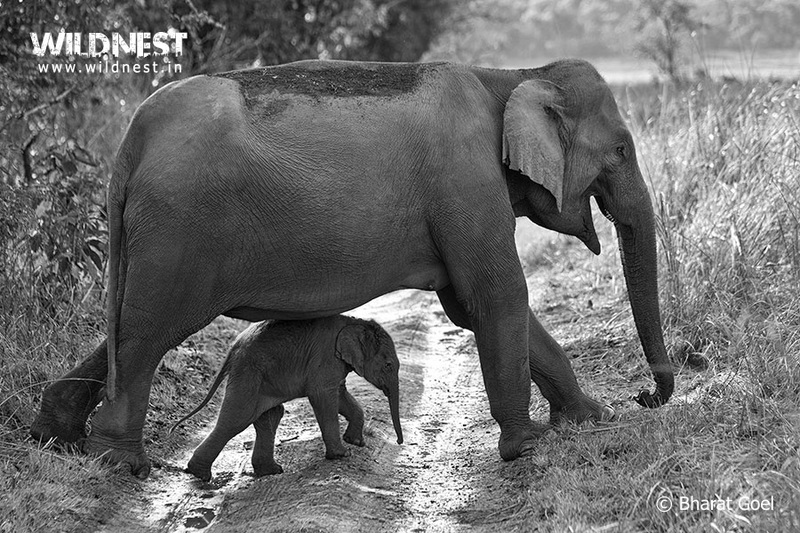 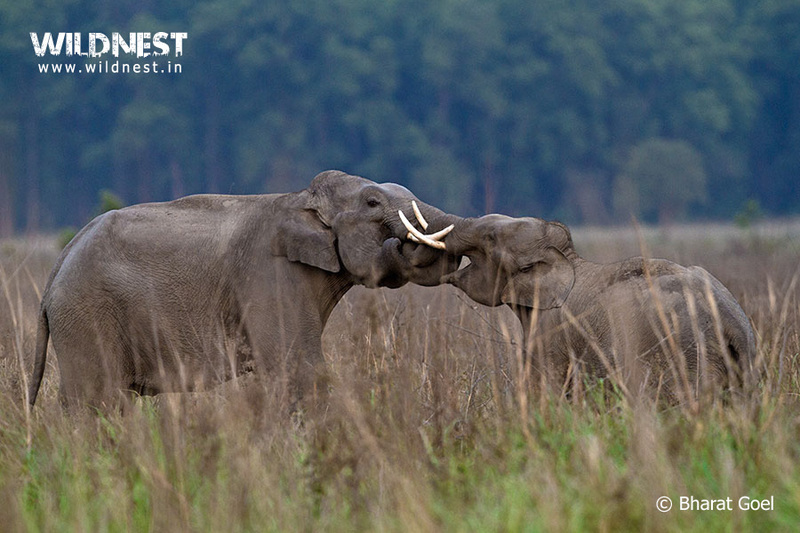 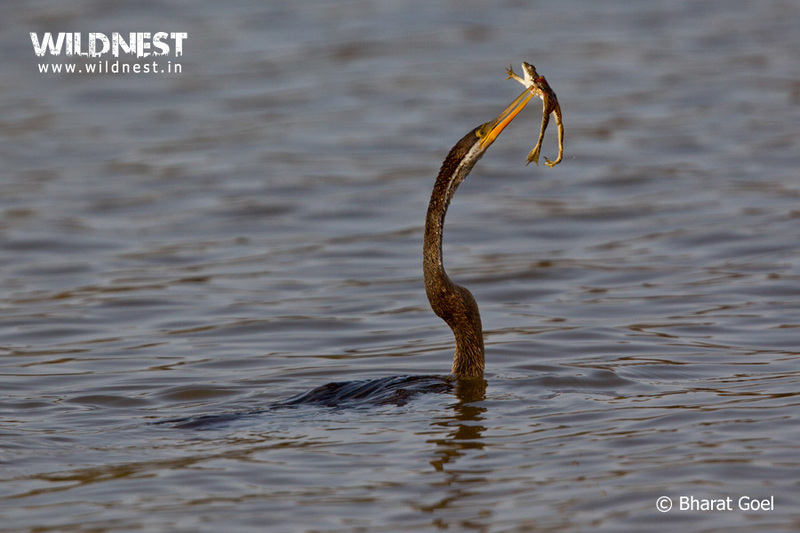 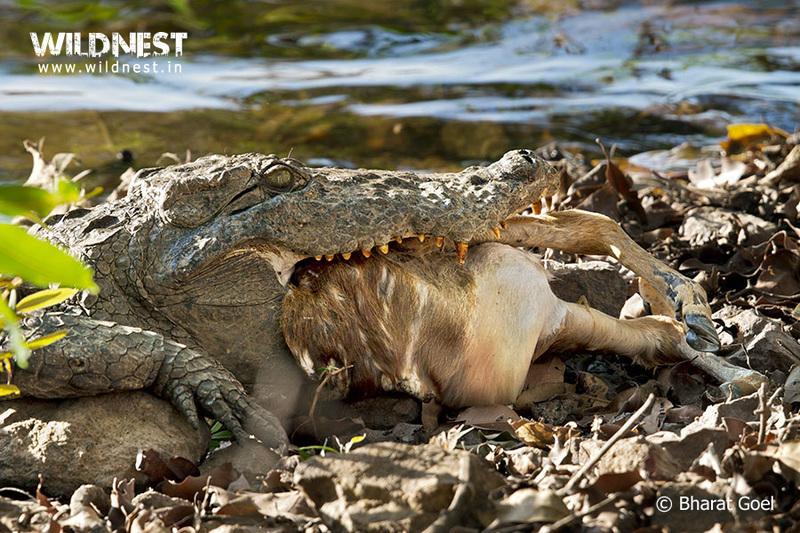 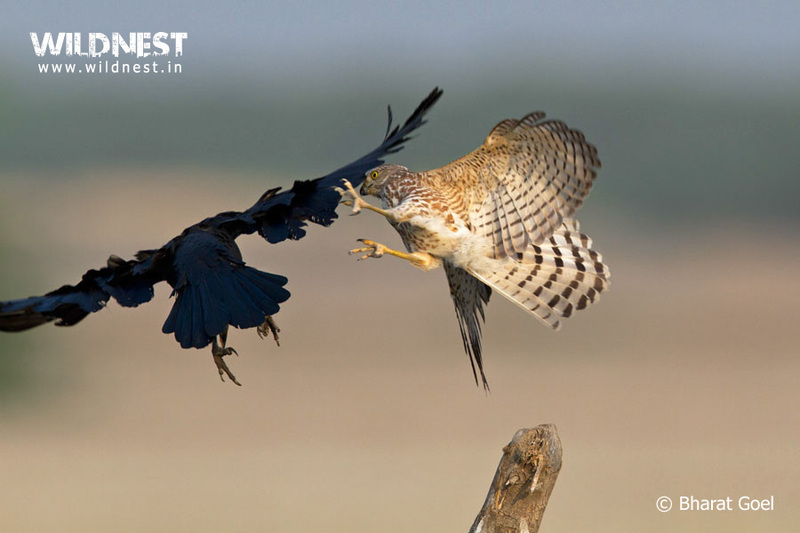 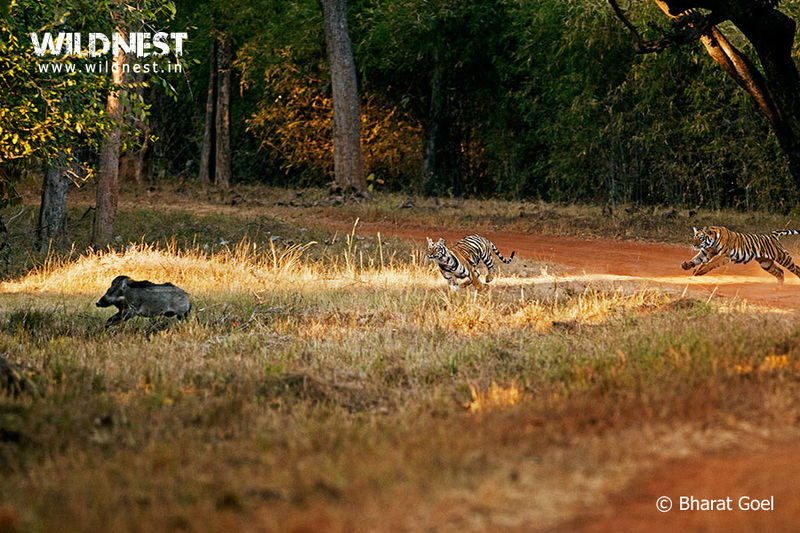 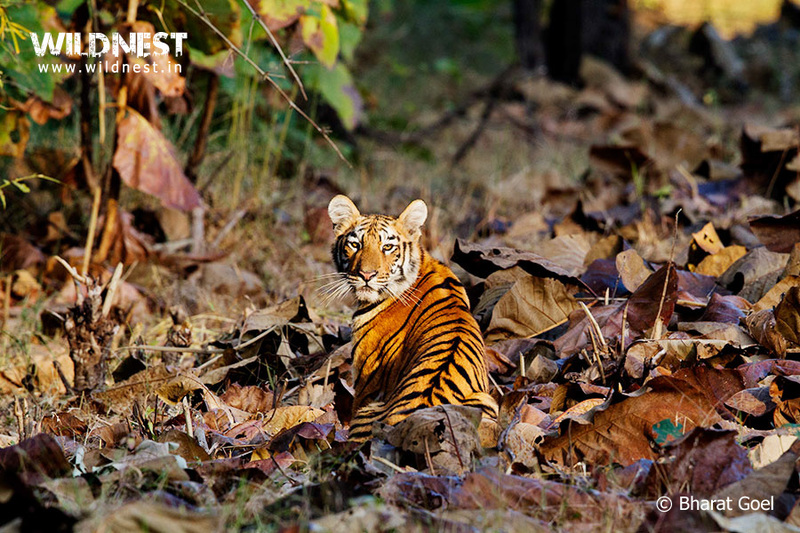 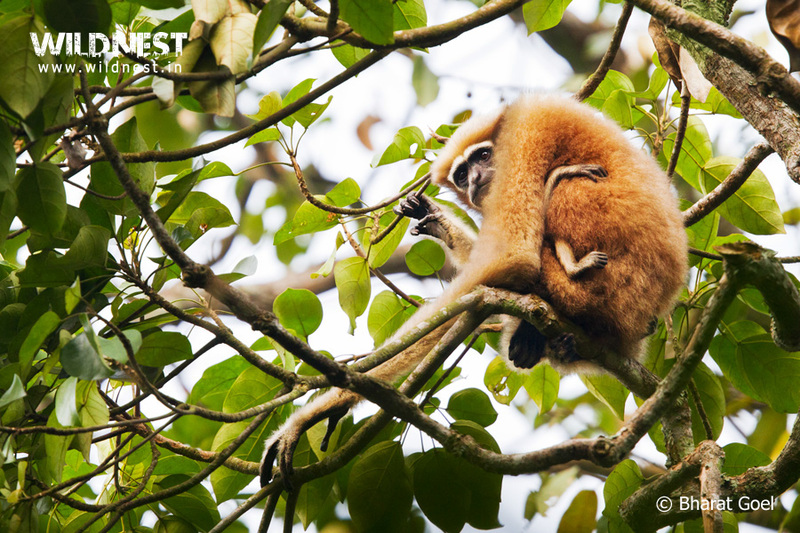 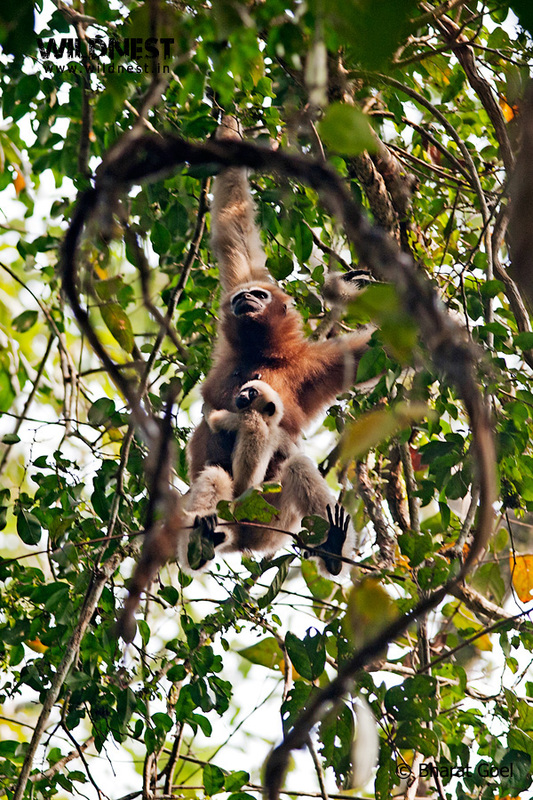 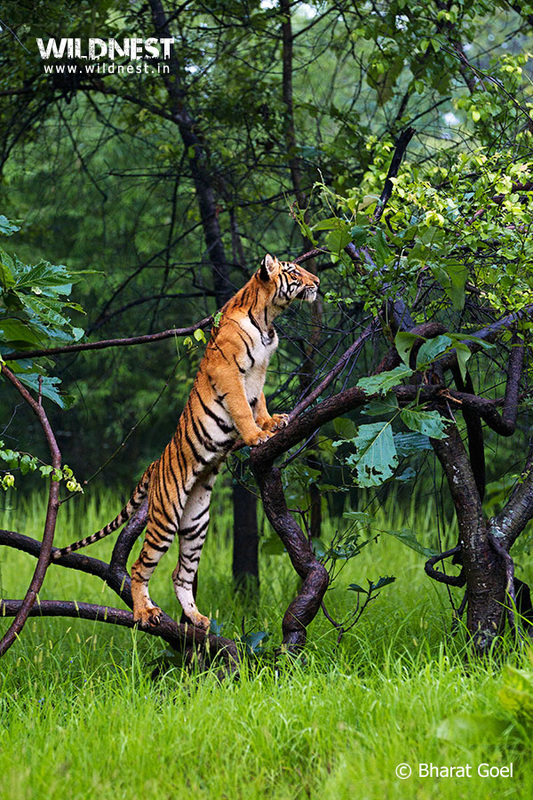 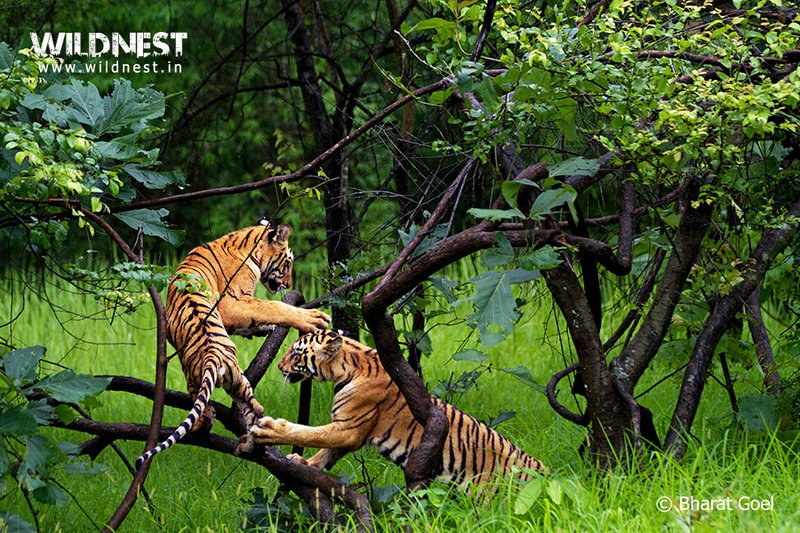 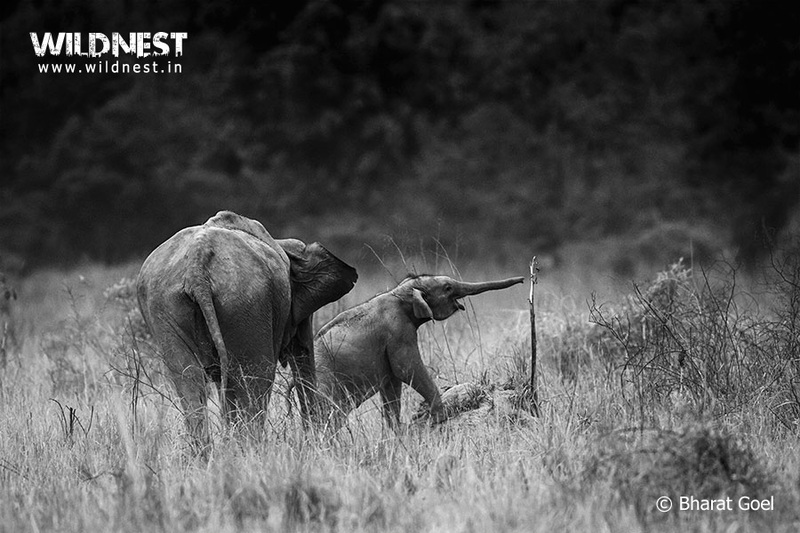 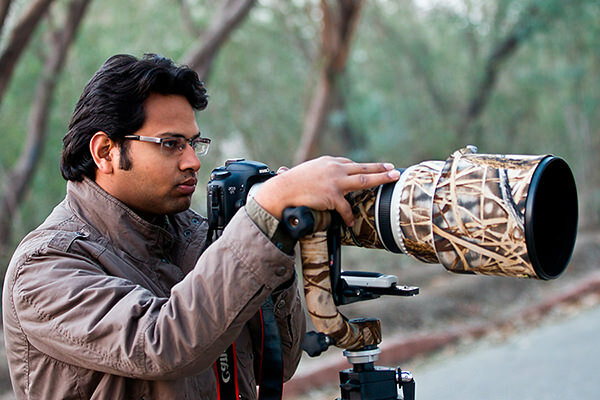 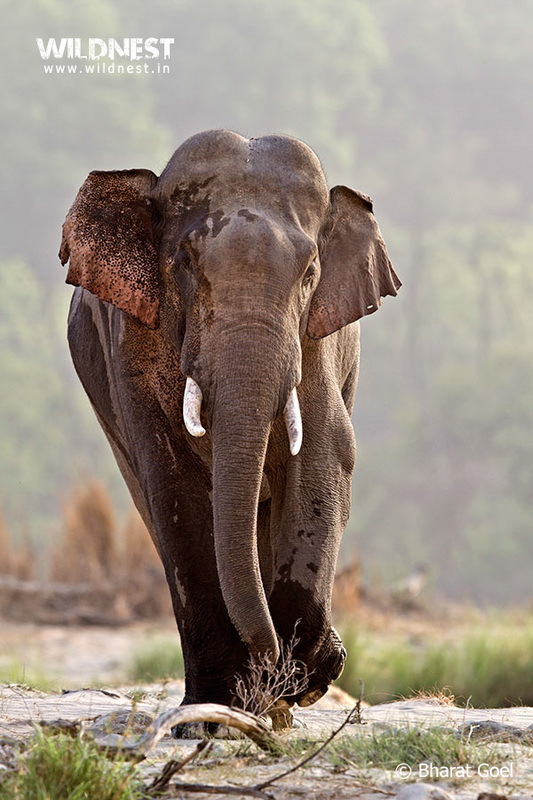 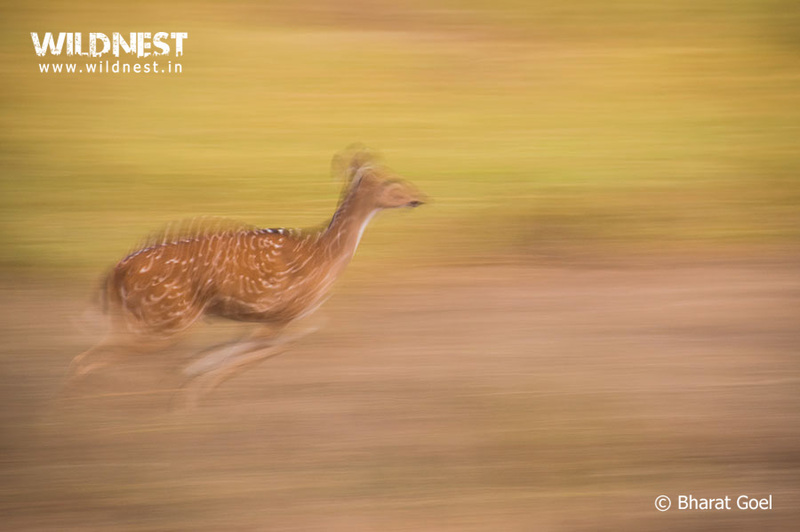 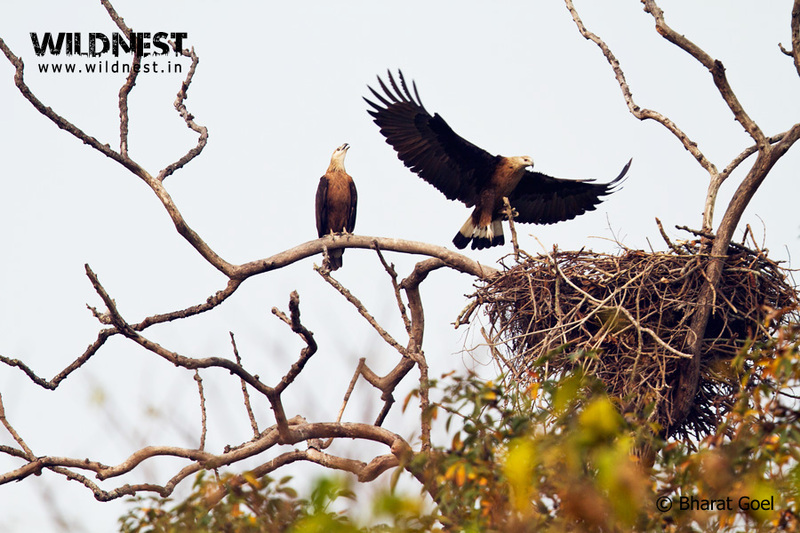 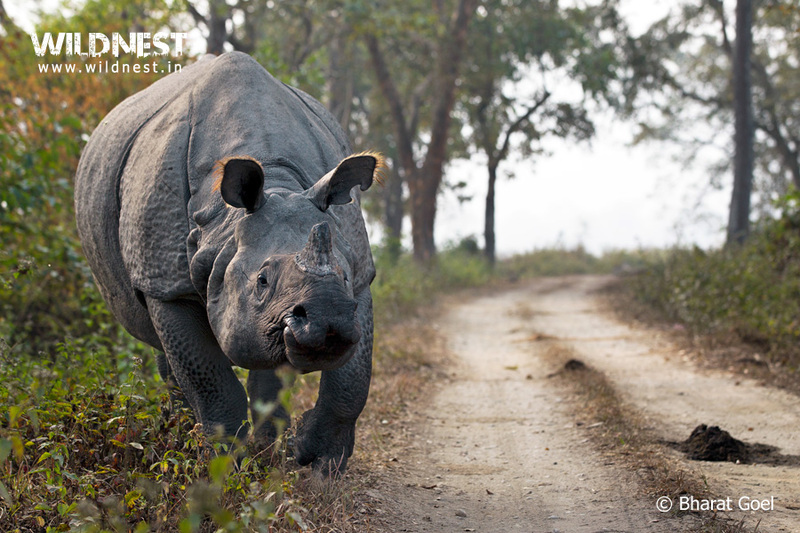 He started photography during his schooling days & his journey in the wild began in 2004 when he was 15 years of age. 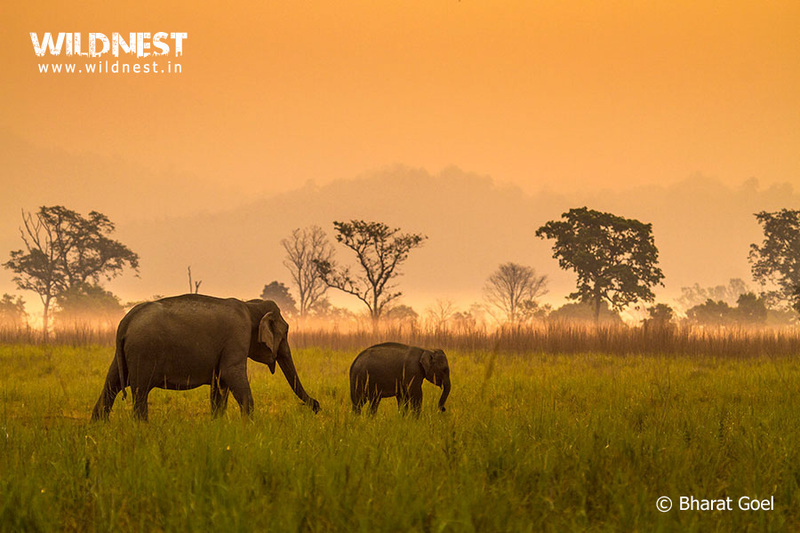 His love for the wild urged him to leave his engineering career to dedicate his life for the preservation of nature and wildlife.He constantly strives to make people aware and encourage them to appreciate and being responsible towards nature through his endeavor. 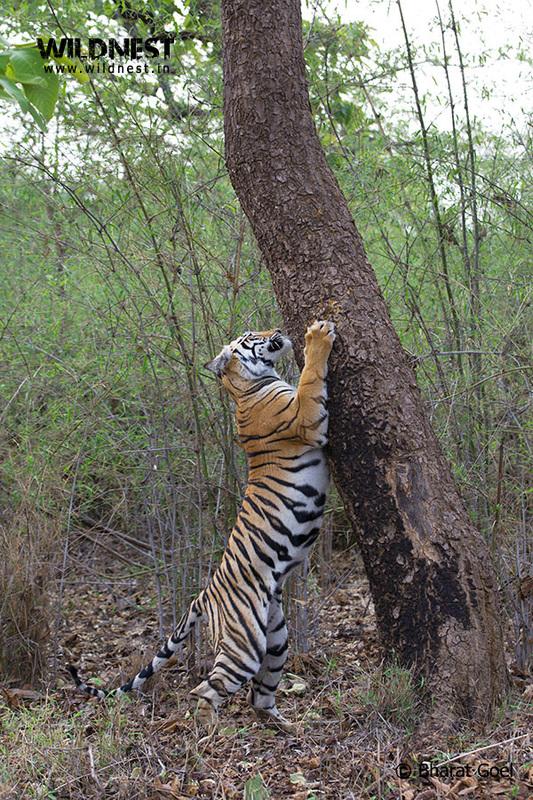 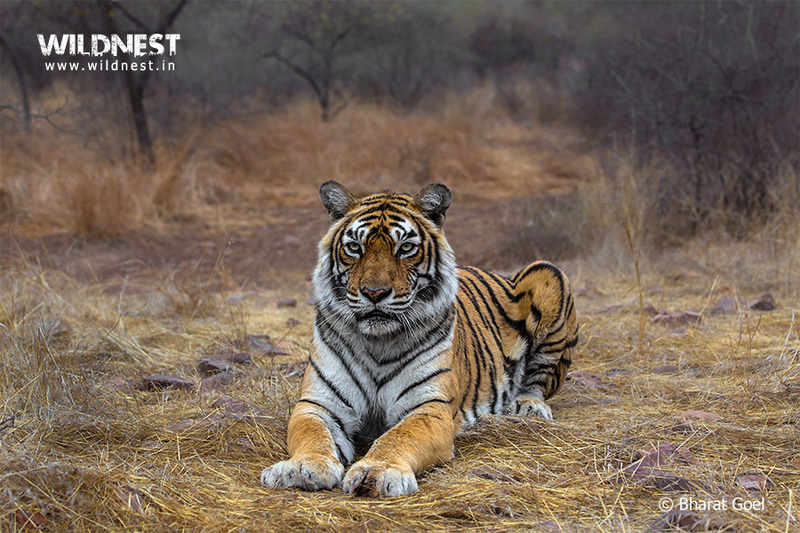 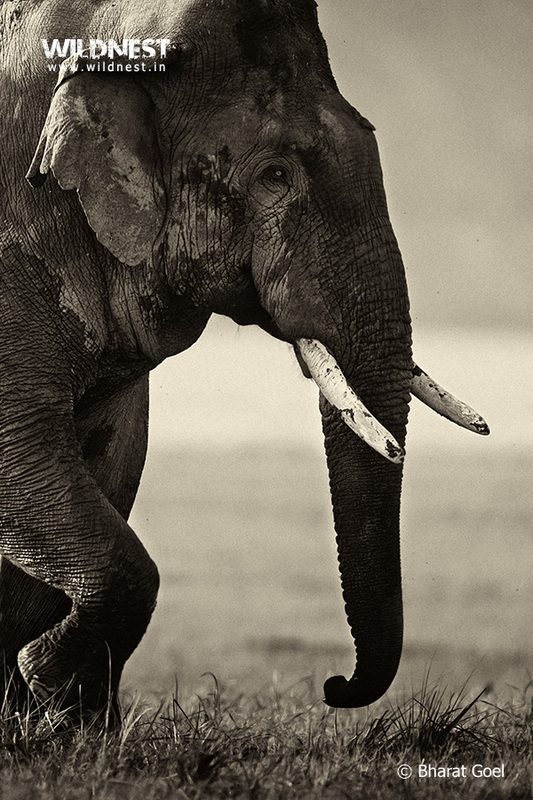 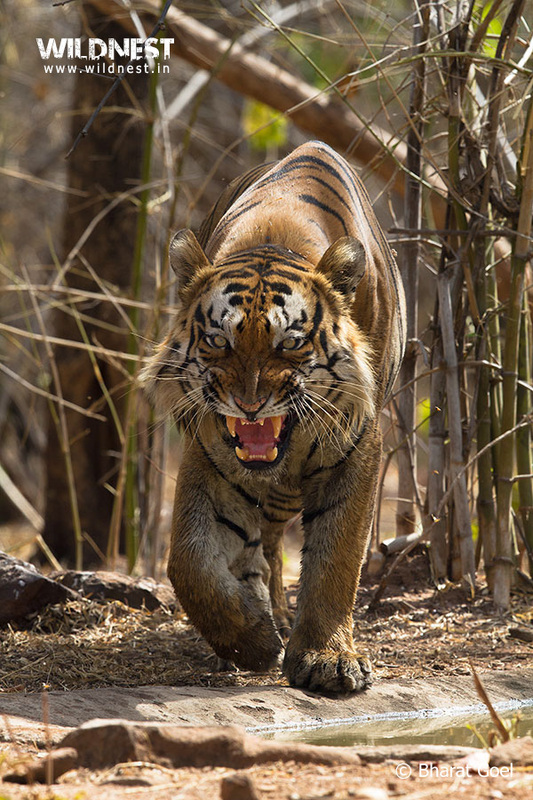 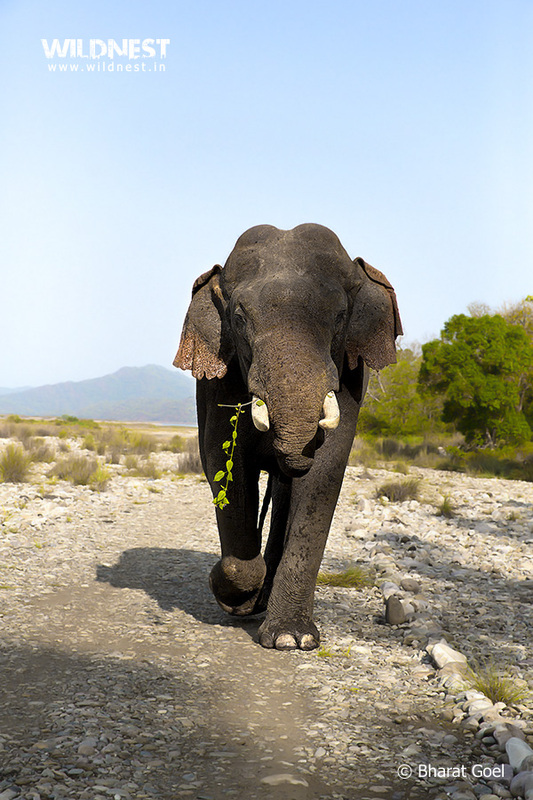 His photographs have been exhibited at many places, acknowledged by Sanctuary Asia on several occasions as well as published in various books such as Wild Maharashtra by Sanctuary, Tiger Fire by Valmik Thapar.